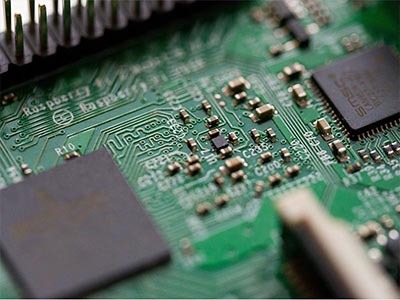 In the previous articles, we have talked about PCB inspection and solder paste printing inspection. 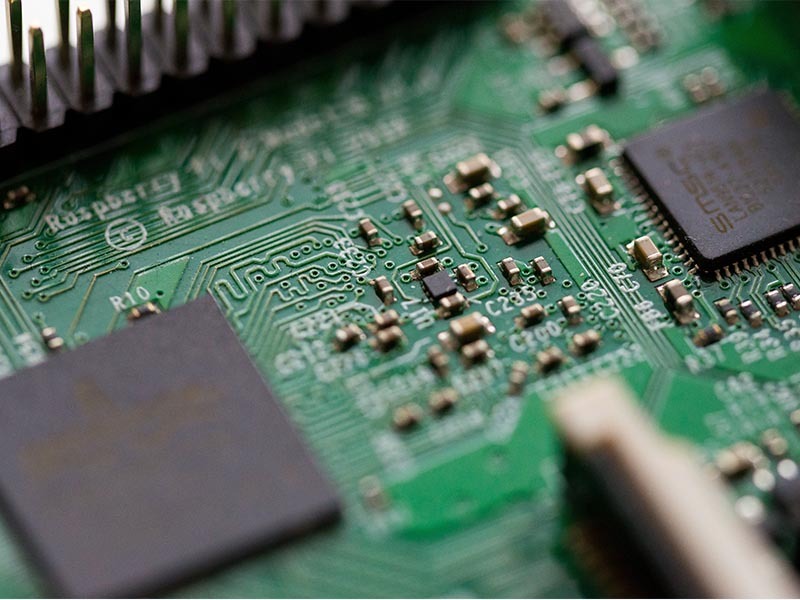 To find more information of the details, please check: The Application of AOI in PCB Inspection and The Application of AOI in Solder Paste Printing Inspection. 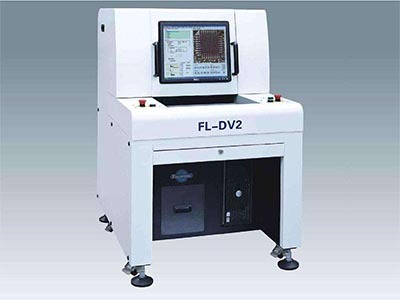 The component mounting requires high precision of equipment and the common defects including forgetting to mount the component, mounting the component in a wrong way, polarity reversal etc.. AOI technology not only can find the defects above, but also can check the connection dense spacing and the solder paste on the pads of BGA component. 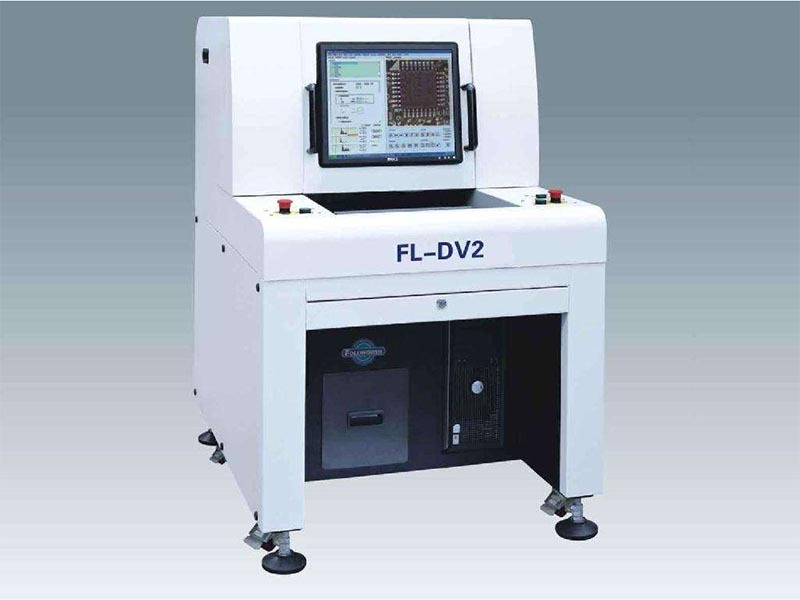 Since the component mounting is followed by the reflow soldering, the testing after component mounting is usually called front end inspection of reflow soldering. However, it is meaningless from the perspective of quality guarantee. Because the defects can not be found in the reflow oven. The solder tin is able to correct by itself after melting in the reflow oven, so the the mounting displacement and solder printing status can not be detected on the substrate after soldering. In fact, the front end inspection of reflow soldering is incredible significant for quality guarantee as that the component mounting of all parts can be inspected before reflow soldering. The alarm will be sent out if the defects are found by AOI technology. After that, the visual inspection will be carried out by the operator. If miss some components at this stage, it can be corrected by tweezers. After the visual inspection operator repaired the same problem for many times, he will ask the person who charge the production equipment to reconfirm whether the setting of the machine is reasonable. The feedback information is very helpful to enhance the production quality and it can improve it in a very short time. This entry was posted on Monday, December 17th, 2018 at 5:32 pm and is filed under PCB News, PCB Technology, SMT Technology. You can follow any responses to this entry through the RSS 2.0 feed. You can leave a response, or trackback from your own site.